After multiple cancellations and years of waiting, the MMORPG Bless Online will finally make its way to the European and American market sometime in 2018 and will be self-published by NeoWiz, the original developers of Bless. 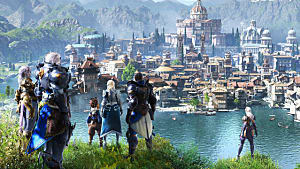 The game is supposed to be an open-world: tab-targeting, PVP focused MMORPG that promises large scale guild battles, a system that will allow you to tame nearly any creature in the game and a rich world that encourages exploration. In theory, this all sounds exciting. Sadly, that excitement went away after multiple failed attempts at releasing the game. Bless is just too late and will be dead on arrival, it is sad to say but here is why. 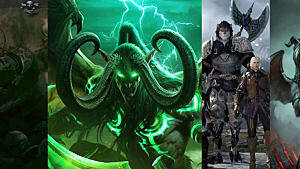 When Bless was first announced back in 2011 and later in 2015 the hype was real; people have called it the savior of MMORPGs and the “New WoW” a title which is always attached when a cool looking MMORPG gets announced. However, this all happened years ago and Bless has still not received a Western release. Add this to the fact that the game has already failed in both Korea and Russia - due to both its many technical and gameplay problems - and you’ve got yourself a plan for disaster. A lot of fans have started to lose hope in the game and slowly the hype for Bless has died over the last year. This isn’t to say that no-one will play the game but it sure will make a big impact on its player-base when the game launches later this year. 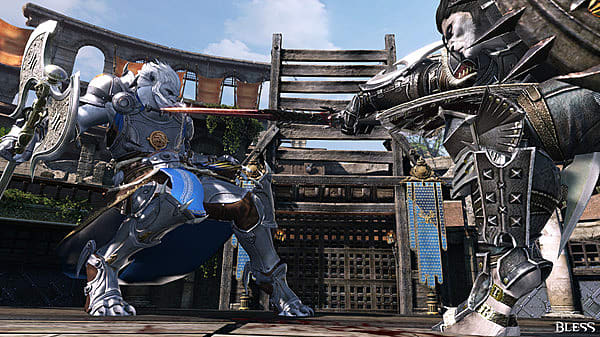 Bless online could be described in one word as mediocre. All the gameplay we have seen so far and all we have played from the game itself just screams mediocrity. The game looks outdated and generic which makes sense after being delayed for 7 years, but this graphical degredation will turn-off many players who are interested in the visuals of a game. The combat of Bless is traditional tab-targeting system and that in itself isn’t a big deal. Everyone's favorite MMORG's in the gaming scene - WoW - uses a tab-target system too and is still the most popular MMO to this day. However, Bless’ combat just looks uninteresting and too standard to capture a big audience. Apart from that, the lack of content which ultimately made the game fail in Russia is still there. The developers made some improvements here and there, like daily dungeon challenges, but that won’t be enough if the game lacks “expected” end-game content. Therefore, giving Bless a big chance to fail in the gameplay department too. 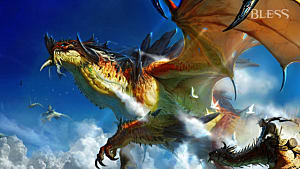 It’s sad to say, but all MMOs that have come out in recent years have failed and so will Bless. Take Albion Online, for example, a new innovative sandbox - which released only last year in July - MMORPG that looked incredibly interesting and promising as an emerging title. Despite all the developers' efforts the game lost over 99% of its player base within 6 months. All these new games failed because they simply can’t compete with the giants that rule the MMORPG market. 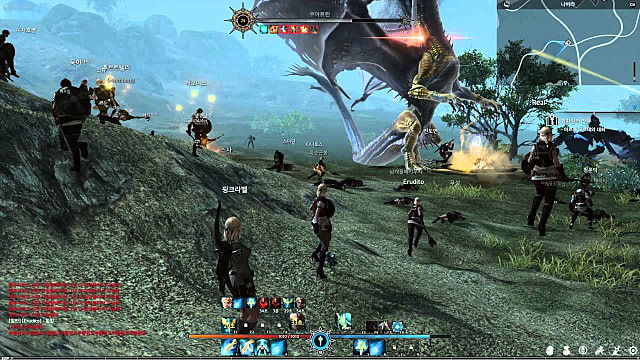 It’s very hard for a new MMORPG to succeed these days because they almost never stand out. 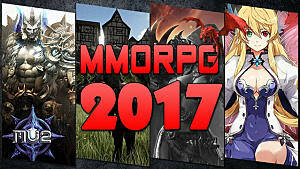 The competition is extremely strong and the giants in the MMORPG world already have core gameplay mechanics that everyone desires in an MMO. To compete with these giants a developer needs to make a game that beats the current top MMOs on multiple aspects. Bless would need to have better combat, better story, better graphics or an improvement on similar aspects that are integral to the gaming experience. However, achieving that is extremely hard and Bless simply has waited to long to implement these aspects and doesn’t seem to be able to do so. Bless doesn't innovate or bring something new to the table either; it just brings us stuff we already have from bigger and better MMORG's. Bless just can’t compete. All things considered, it’s obvious that Bless has little to no chance to succeed. There is little hype left for the game, it doesn’t appear exceptional when regarding gameplay and it doesn’t set itself apart, nor can it beat the current competition. Bless is best described as doomed to fail. Are you still hyped for Bless Online or are going to stay far away from it? let us know your opinion on the situation in comments. As always don’t forget to stay tuned to Gameskinny for more cheerful gaming content. Why Are So Many People Upset at Bless Online?